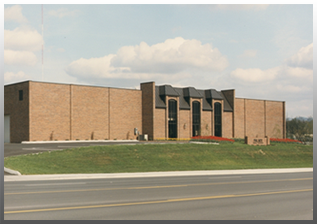 Palace Vending has been supplying snacks, beverages, office coffee, water service and catering to Tri-Cities businesses and schools since 1946. Because we have been in business for so long, we are a debt free company. 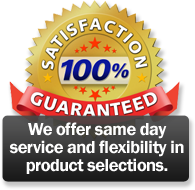 That means we can offer better service and reasonable prices when others can't. It's hard to concentrate when you're hungry. That's why Palace Vending stocks popular and in-demand products in the latest vending machines that work smoothly, accept credit and debit cards, and make refunds a breeze. Plus, you will find everyone at Palace Vending -- from employees to office personnel to route attendants -- always treats you with respect and courtesy. 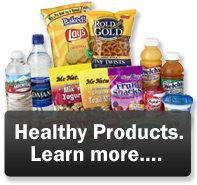 Our goal is to supply the latest vending solutions to business owners and facility managers. Palace Vending offers an extremely wide choice of name brand snacks and beverages along with office coffee and water service. We also supply healthy alternatives perfect for schools and businesses. All of our drivers receive background checks, drug tests and have a DOT physical every year. We offer competitive prices, premium products, quality equipment and superior service. 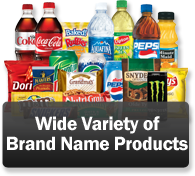 Vending programs include standard vending and company subsidized vending. And there are never any monthly equipment rental fees or installation charges. 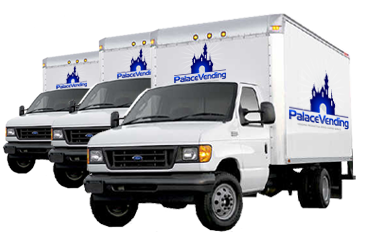 Palace Vending is your one stop shop for all your vending, office coffee, and water service needs. 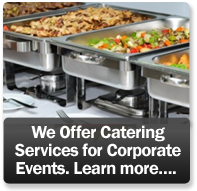 Our vending services include a free consultation, refilling the vending machines on a regular basis, as well as rapid response time for service calls. 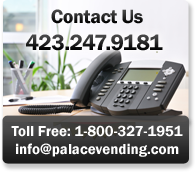 Please call us now to discuss how Palace Vending can create a customized solution perfect for your needs. Call 800.327.1951 or email palaceoffice@palacevending.com. .